A thorough examination of the Orff Schulwerk method of music education. 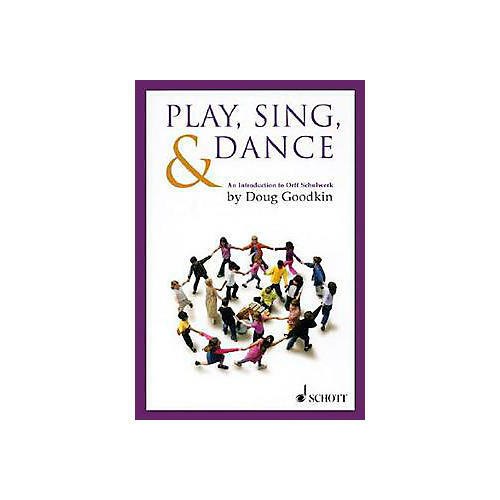 Teacher and performer Doug Goodkin presents an overview of the dynamic approach to music education known as Orff Schulwerk. In this comprehensive look at the many facets of this timeless practice, the author hopes to re-imagine its import in the lives of children, schools and culture at large in contemporary times. Get to know why Orff Schulwerk has had such an impact on the world of music. Order today!